How good is it to stand still? Shouldn’t we go ahead? Is acceleration a tool for that? Can we test that? Can we make a world and a city that doesn’t stand still but goes fast? How to speed up? What technologies are there to do that? Can we really make a city that speeds up? Can we apply that on a given site? The studio will test the impacts of acceleration on the street level. This studio zooms into the architecture of a city that is built upon speed and direct accessibility. 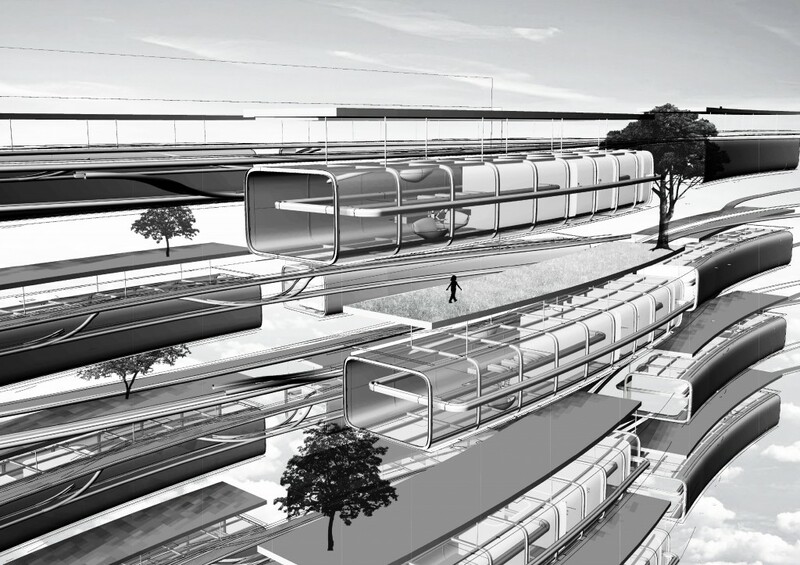 What kind of architecture can accommodate speed and performance of high speed vehicles? How is organization and apartment layout change according to the different vehicles used? What would a neighbourhood look like if the only means of transport would be a vehicle reaching 500 kmh/h?